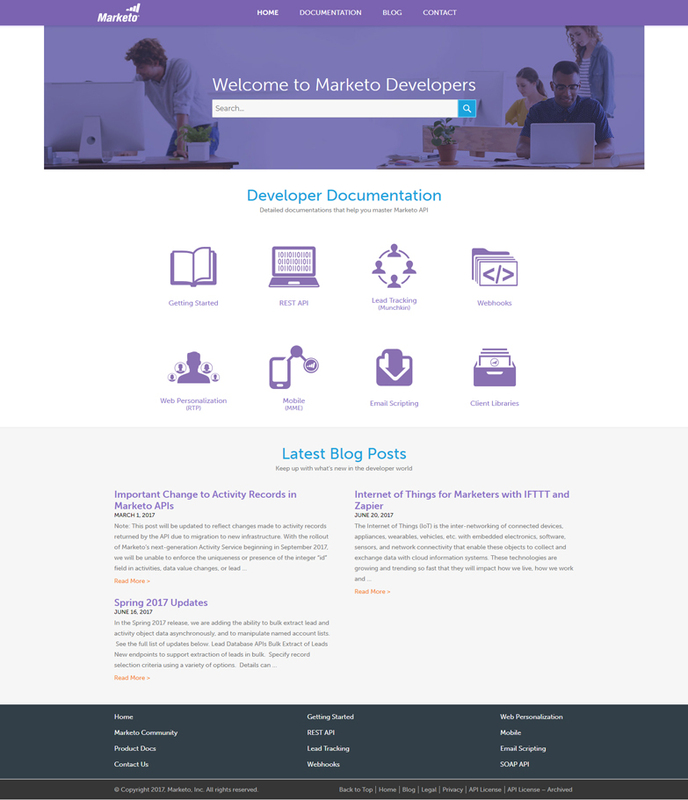 Working with Blue Deer Forest, I built this website focusing on software developer information, which offered a series of technical challenges. 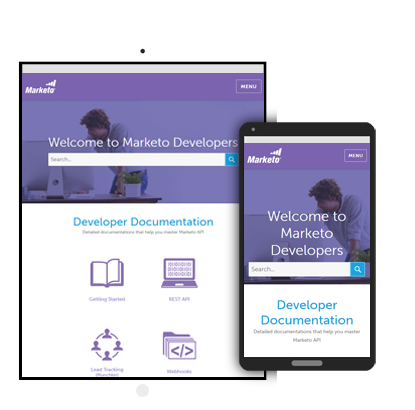 Marketo provided a very detailed design document to work from that had to be precisely reproduced in WordPress. Additionally, the site’s content consisted of a large amount of technical information that had absolutely no margin for error. © 2019 Jefferson Powers. All rights reserved.